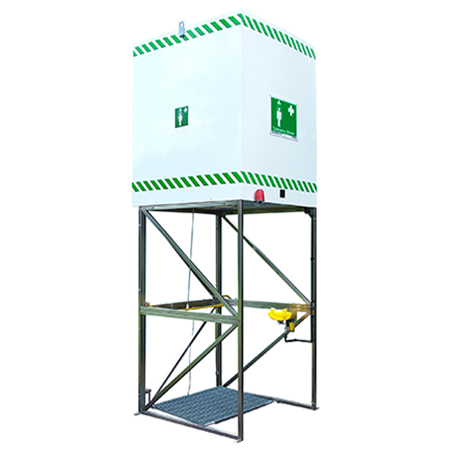 Find out more about how our range of safety showers and emergency decontamination equipment can help you, your business and colleagues. 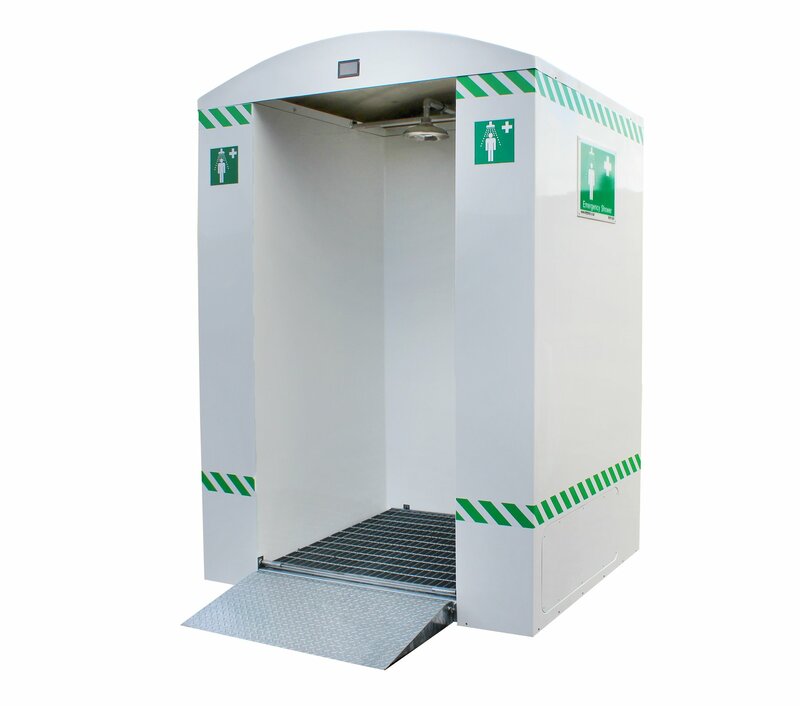 Explore our Resources section to keep up to date with latest news, information and advice on safety showers and emergency equipment. Stay up to date with our latest news by signing up to our newsletter today. 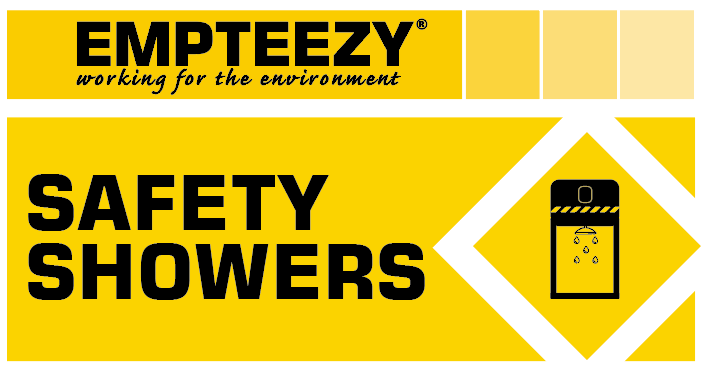 Read more about Empteezy, our history and our expertise in the safety shower industry. Empteezy’s aim is to provide superior and compliant spill containment and control solutions. 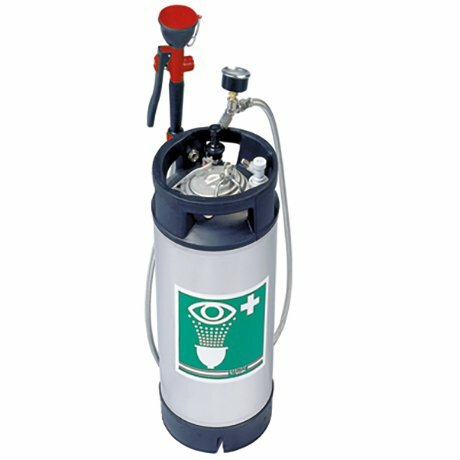 Our products are designed to aid a variety of industries: from commercial to military; marine to education. 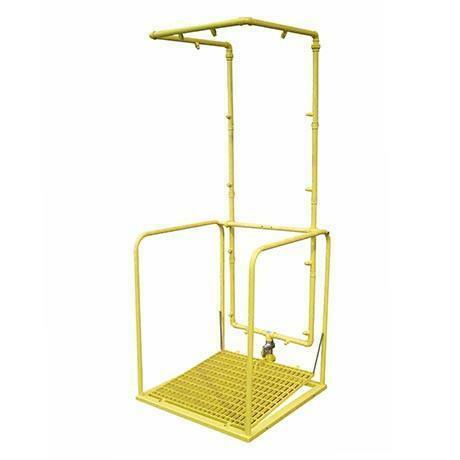 We have been manufacturing safety showers since 2012, with our ANSI compliant SE-VTS-1 winning the prestigious New Product of the Year 2017 at the National Safety Council Congress and Expo. This website is designed to provide information and guidance on the use of emergency decontamination equipment, how to select the correct products, latest news updates, regulation advice and much more. We provide a completely confidential, without any onus and free of charge site assessment service to ensure you get the organic peroxide store to suit your specific needs. Contact us to find out more. WE FOLLOW A PROVEN PROCESS TO ENSURE ALL THE DETAILS ARE COVERED, CHECKED AND APPROVED TO ENSURE YOU ARE COMPLETELY HAPPY. © 2019 Empteezy. Design by Odd Panda.